Teach your child some of life's most basic social expressions with this complete tool kit of social stories, coloring books, social rule cards and a full instructional guide for teaching basic social skills. 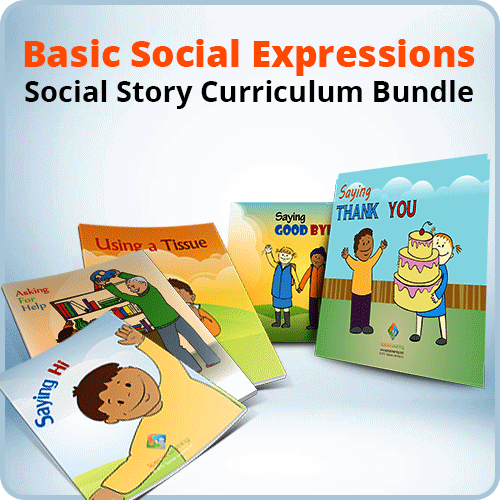 The Basic Social Expressions Social Story Teaching Kit was designed to teach your child funadmental social skills that will help them be more successful and independent in social settings. Simplified and repetitive text allows for easier understanding of basic social skills. Colorful illustrations make learning how to handle common social situations more fun. 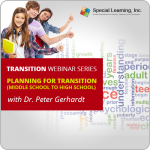 Contains integrated teaching tools that reinforce important social skills. 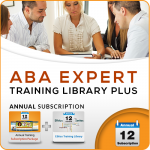 Includes a full instructional booklet that guides effective teaching. The products contained in this kit were developed under the guidance of Board Certified Behavior Analysts (BCBAs) and follow the principles of Applied Behavior Analysis (ABA) Therapy. If purchased as individual products sold seperately, this kit is valued at more than $50!